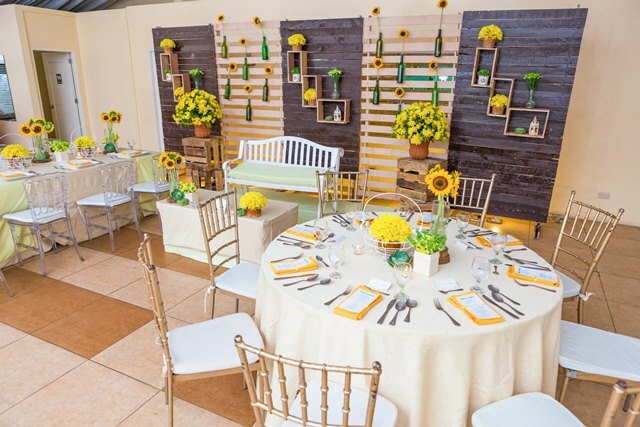 There are a few important things to remember that apply to hosting any event– big or small, formal or casual. By staying organized and starting early, you can plan, create and host a memorable affair with ease, but if you want it to be stress free and well -planned. 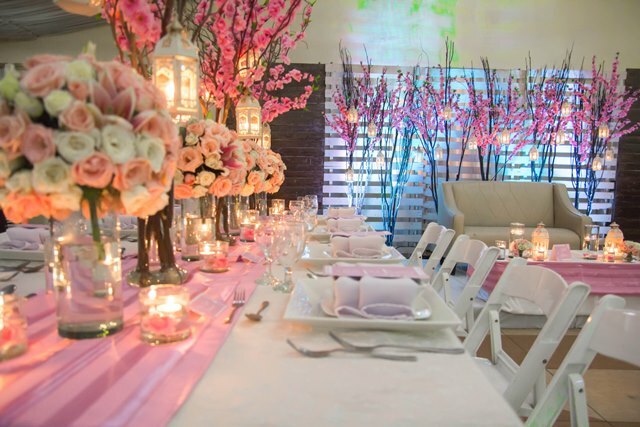 Hizon's Catering is just a phone call away. The last time I organized a party was when my daughter graduated from college. That happened a decade ago. I juggled on my to-do list. 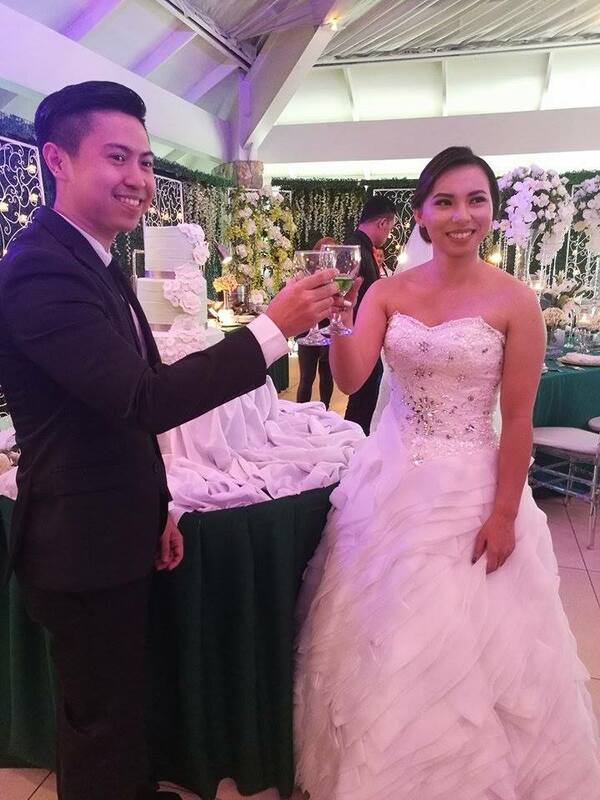 I planned everything from sending invites, renting a videoke, buying wines, prepared salad, and some pica pica. Then ordering dishes ahead of time from a nearby favorite restaurant. My greatest fear then is if dishes will go wrong, followed by concern that guests will not enjoy themselves. That's why after that, I always let some professional catering do the works for me. To make the process easier, always hire a professional to do all the errands from theme, to food preparation, and all the itty details that entail holding a party. Hizon's Catering recently held a bloggers event at Oasis Manila Pavilion on July 12. 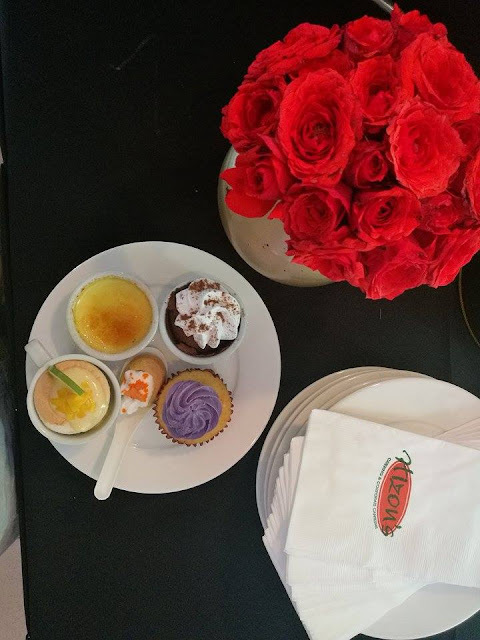 The event was attended by Hizon's executives, Hizon’s Catering General Manager, Joseph Hizon and bloggers. 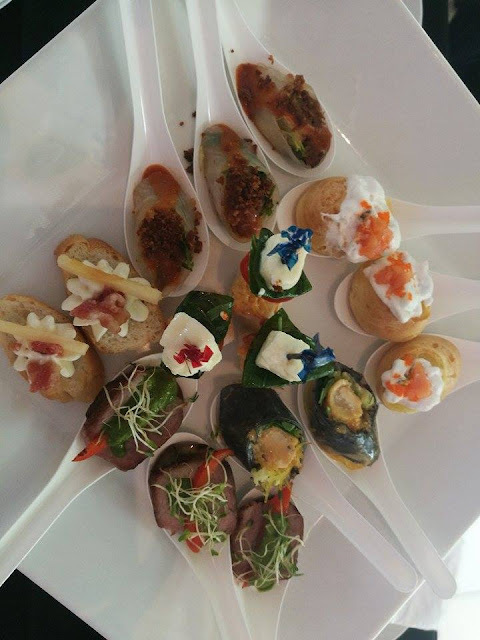 Hizon’s Catering provided a sneak peek of what they can do. A different party occupied each of the four corners of Oasis Manila’s Pavilion. There was a wedding, children’s party, seminar and an awards night theme with different menus assigned to each occasion. Hizon’s Catering can guide you through the steps, you can access an extensive collection of dos and don’ts at the blog section of their website, www.hizonscatering.com. But if you would really rather kick back and enjoy the party, it would be better to just give them a call and let them do all the hard work. 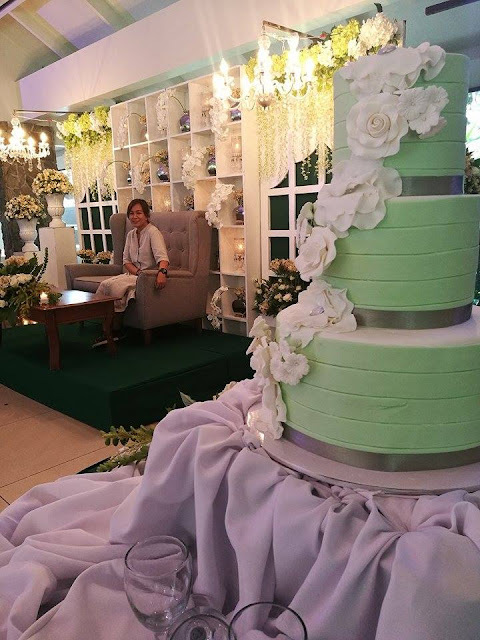 Since 1989 Hizon’s Catering has been busy behind the scenes of baptisms, graduations, weddings, anniversaries, birthdays, seminars, Christmas parties, product launches, yada yada yada. Name it and they’ve done it. From simple and casual to lavish and formal. They’ve provided food, service, and amenities. Amenities refer to those little things that can add up to a big headache -- the décor, the hotel, the bridal car, the entertainment, the sound system, the cake. “We take care of everything. 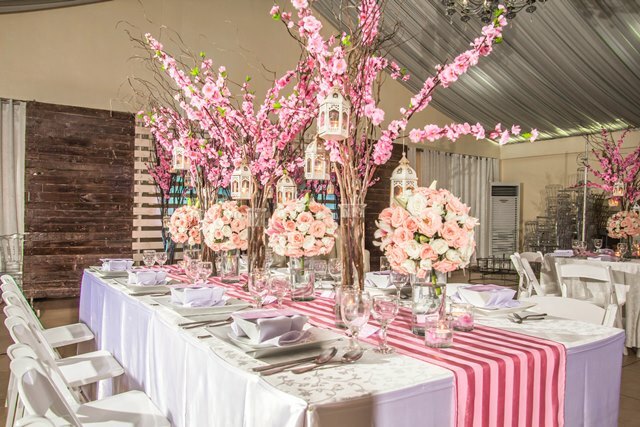 We assign an event planner to every client to coordinate all the details,” says Hizon’s Catering General Manager, Joseph Hizon. “We don’t mark-up on it, it’s like an added service. We’ve always been known for giving good value,” he shares. Their packages start at P450. They’re also famous for serving consistently good food. “There is no secret recipe, we just make everything from scratch. As part of our culture, we don’t allow instant food and flavorings in our kitchens,” he reveals. 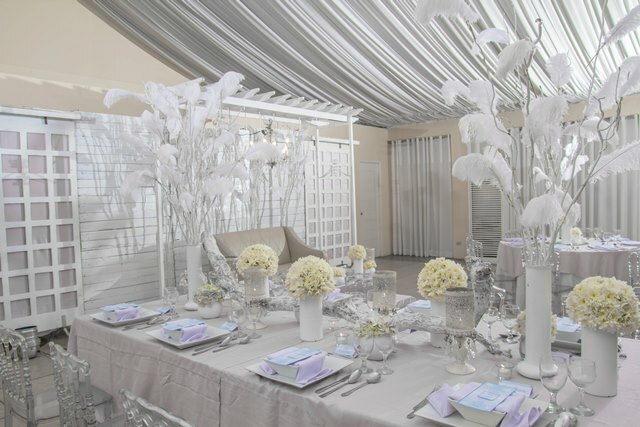 Hizon’s Catering can accommodate anywhere between 50 and 15,000 guests. While based in Metro Manila, they’ve gone as far as Subic, Batangas, and Rizal. The wedding set up, with a stand by bride and groom for that effect. 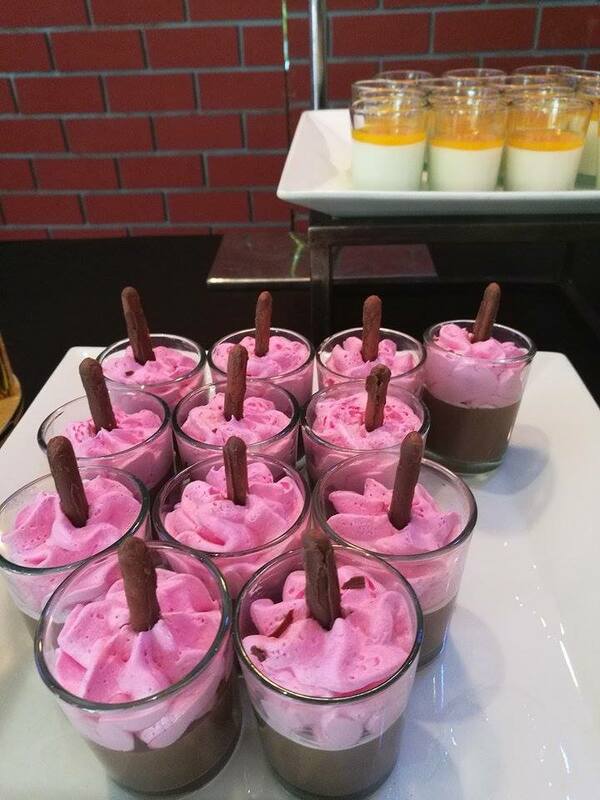 All formal and elegant, with a heavy buffet of soup, salad, main course, and a carving station. There was a children’s party with a circus concept. We had fun partaking the fare which was a more sophisticated version of the kiddie meals we grew up with. The glamorous corner was meant to be an awards night. We walked the red carpet, smiled for the paparazzis, and enjoyed the hor d’oeuvres being passed around before heading to the dessert bar. Quite stark was the section assigned to the corporate seminar. It was supposed to be a morning affair so the set up had an omelette cooking station with a gamut of fillings to choose from. All the dishes were whipped up by the kitchen team headed by chef Simon Dayrit, event styling was by Drew Menor. 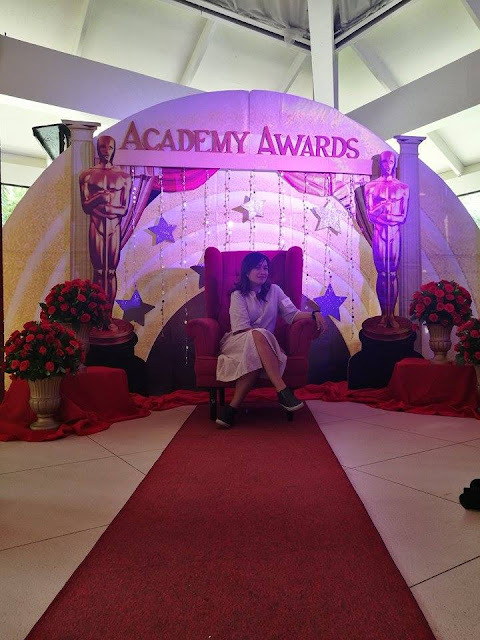 The event planning group is led by Cheska Pineda. 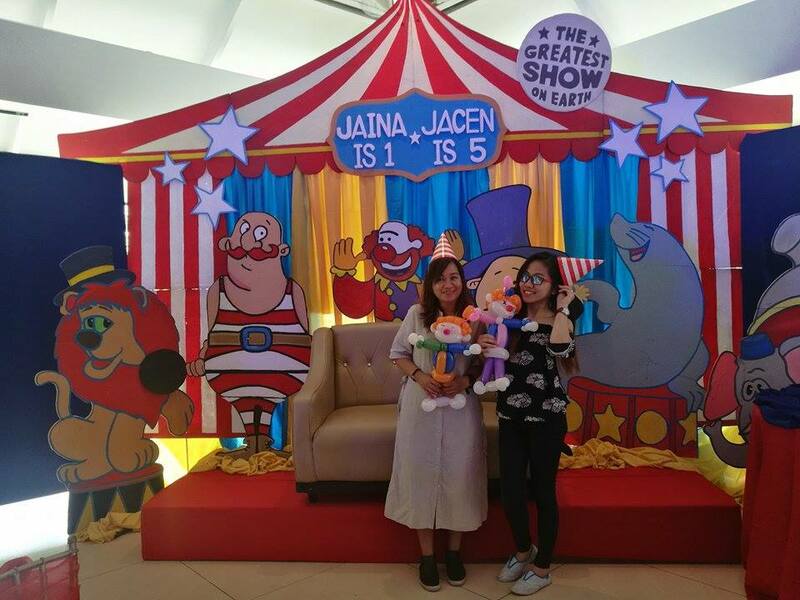 We enjoyed all the event stations and are more convinced that it is definitely more convenient to be a guest than the party organizer. If you feel the same way but would still like to play host, just call Hizon’s Catering and they will take care of making your dream event happen. 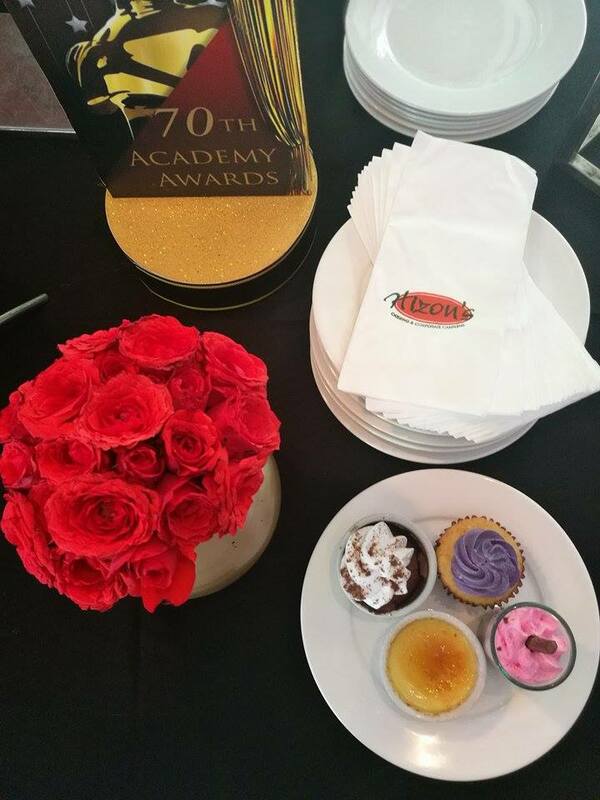 Hizon’s is the caterer accredited by the most number of venues in Metro Manila. For more information, visit www.hizonscatering.com. 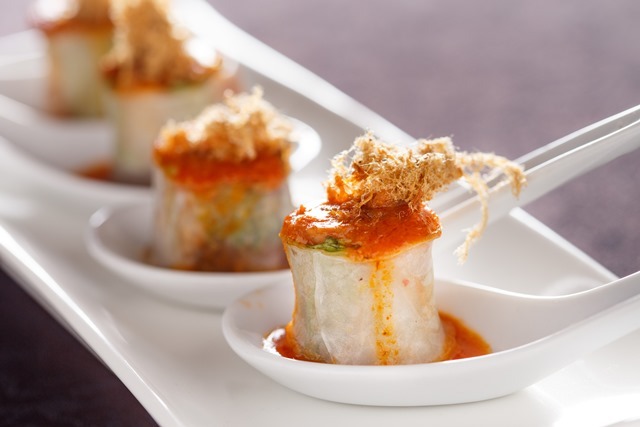 You may also email info@hizonscatering.com or call (02) 9250103 / (02) 9250107. 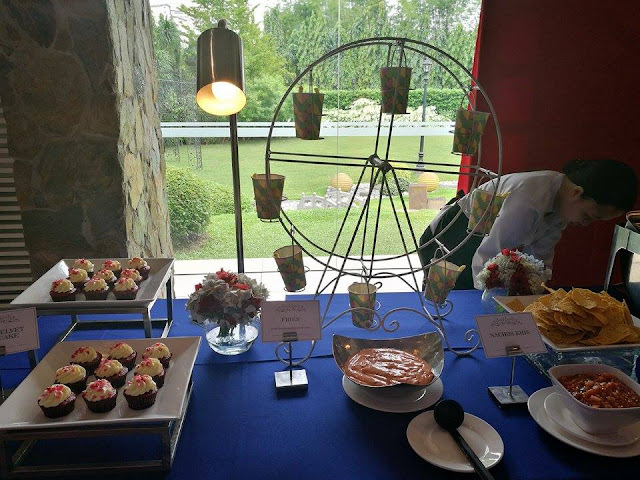 Here are the menus prepared for different occasions during the Bloggers event last July 12. 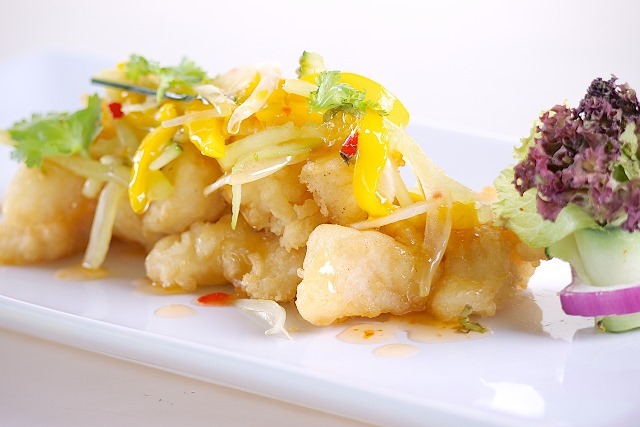 You may consider these menu, in case you want them prepared for your party. BlueHost is definitely one of the best hosting company with plans for any hosting requirements.